‘Red Kingdom Rising’ wins the Best Fantasy Feature Film award at this year’s amazing Feratum – Mexico’s largest horror, sci-fi and fantasy film festival! 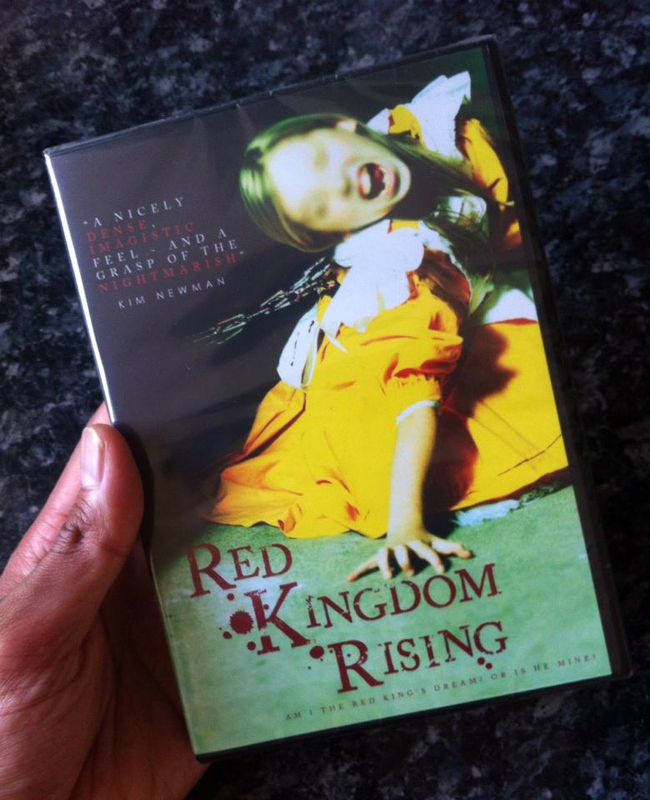 ‘Red Kingdom Rising’ has been released through 1406 Pictures and is currently available to buy on Amazon.com on DVD. The DVD comes with extra Special Features! Amazon Instant will follow up soon. 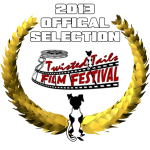 ‘Red Kingdom Rising’ is an official selection at this year’s Twisted Tails Film Festival (U.S/ Dec 2013)! Presented by Twisted Central, the festival supports a great cause for homeless animals – please visit the festival website to show your support! 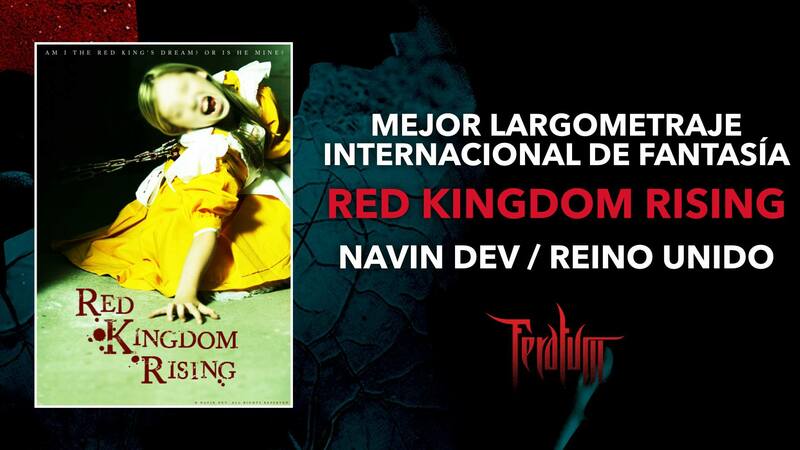 Terror Weekend’s amazing continuous support of ‘Red Kingdom Rising’ with a new article! A profound review from The Conduit Speaks! 8/10. ‘Red Kingdom Rising’ makes the Top 13 films of 2013 list at The Conduit! Ranking up there alongside the new ‘Evil Dead’ and Lars von Trier’s ‘Nymphomaniac’! ‘Red Kingdom Rising’ makes Anything Horror’s Favourite List of 2012 – although it is not a short! Sorry Scott but THANK YOU so much!